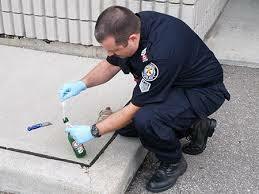 Preventing moisture contamination in the courtroom. The United States National Institute of Standards and Technology (NIST) and National Institute of Justice (NIJ) recommends that evidence, such as sexual kits, biological evidence, etc., should be stored in a temperature- and humidity-controlled facility at 60% RH or lower. All of Eureka's dry cabinets utilizes multi-sieve desiccant technology in moisture absorption and humidity control. 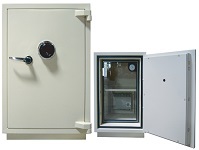 Eureka Auto Dry Box series dry cabinet, dry box, dry chamber products provides the best methods in drying evidence and maintaining integrity without introducing other contaminants. 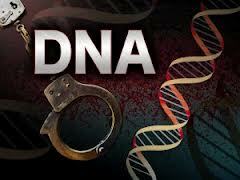 Eliminating one of many evidence "chain-of-custody" issues in any criminal case prosecution. Eureka's moisture control services will also provide you with long term storage options for maintaining deposition records, video, film, voice recordings, post-prosecution evidence storage and archiving in cases with lengthy appeals where integrity of evidence preservation will be required. 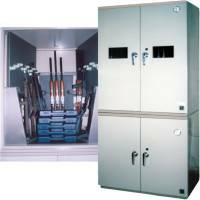 Firearms, ammunition, and explosives requires storage in optimal environments. When stored in a less than ideal location, humidity will be the biggest natural enemy causing serious safety consequences. 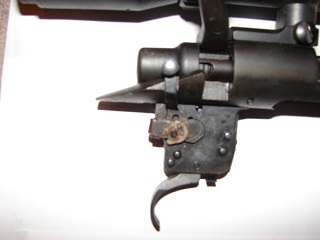 Excess moisture will cause firearms to become rusty, stock warp, mold/fungus growth and/or condensation inside rifle scopes, cause parts to stick together or cause a potential misfire. 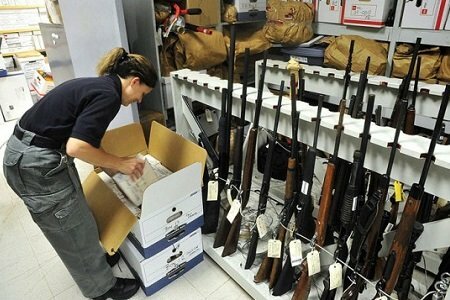 Moisture control in your gun safe or armory should be one of your top priorities as a gun owner. Unlike heating rods that force hot, moist air into the top of the safe, our Eureka units will absorb and remove moisture while maintain corrosion and rust free environment during storage. Whether you want to display your firearms, secure it in a lockable safe, or if you have a large armory, Eureka will provide you with moisture free solutions in any shape and sizes suitable for your storage needs. 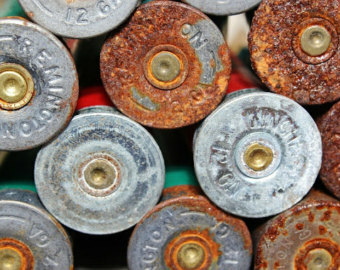 The concern with long term storage of ammunition storage is the corrosion on the shell casings. 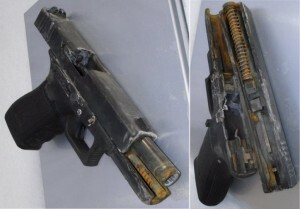 Corrosion comes from excessive moisture reacting with the brass casing or the primer making the round dangerous to fire. The key to successful storage is to avoid moisture damage. The United States Department of Defense stores ammunition in environmentally controlled warehouses for decades. Maintain your own ammunition by ensuring the humidity surrounding the ammo is at a minimum with Eureka's moisture control products. 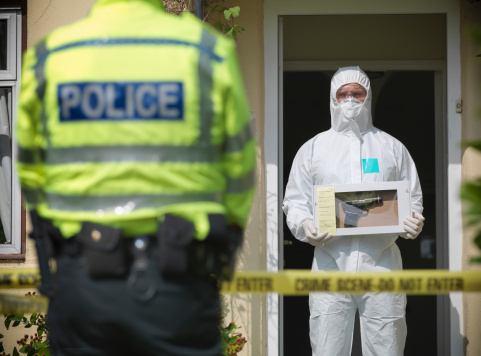 Dehumidifier may be useful, however, it is unlikely to fit inside a gun safe to protect your weapons. 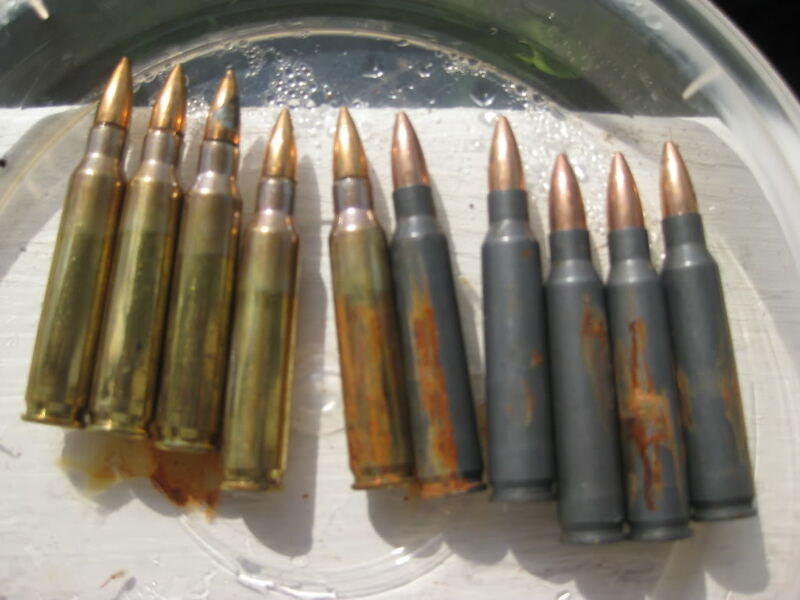 Desiccant packets are considerable options, however, when the packets are left unattended with the ammo to soak up moisture, it could end up causing more harm than good. Eureka will provide you with fully automatic, moisture controlled storage for all of your weapons, firearms, and accessories. Eliminating constant maintenance and provide worry free storage for your armory.